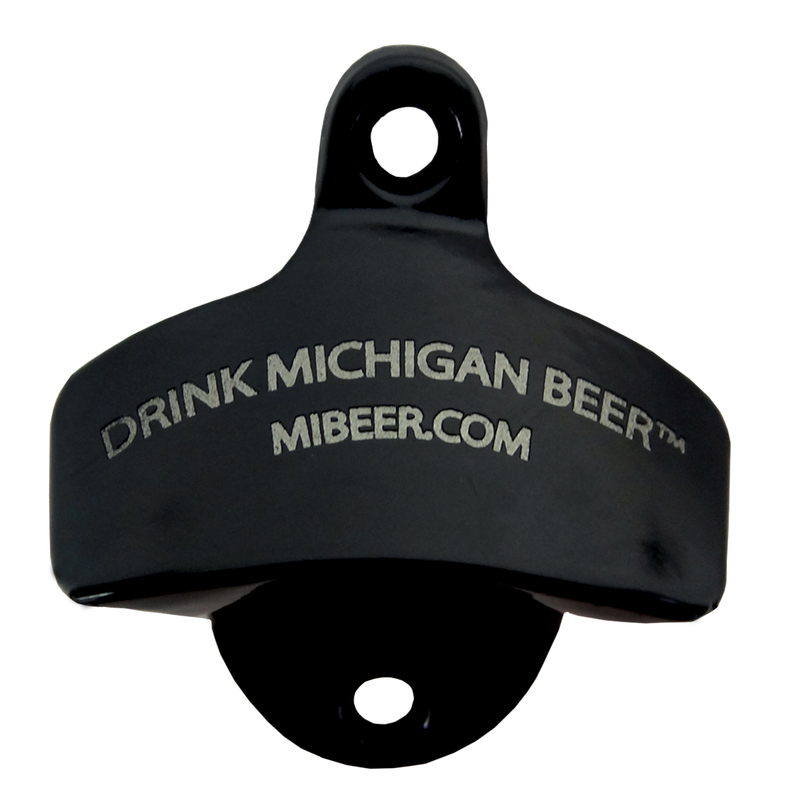 Click the button below to add the WALL MOUNT BOTTLE OPENER to your wish list. 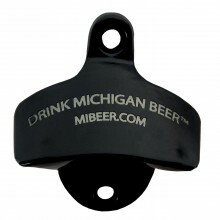 Starr-X Wall Mount Bottle Opener, black with "Drink Michigan Beer" and MIBEER.COM etched on it. Comes packaged with two wall mount screws in box.